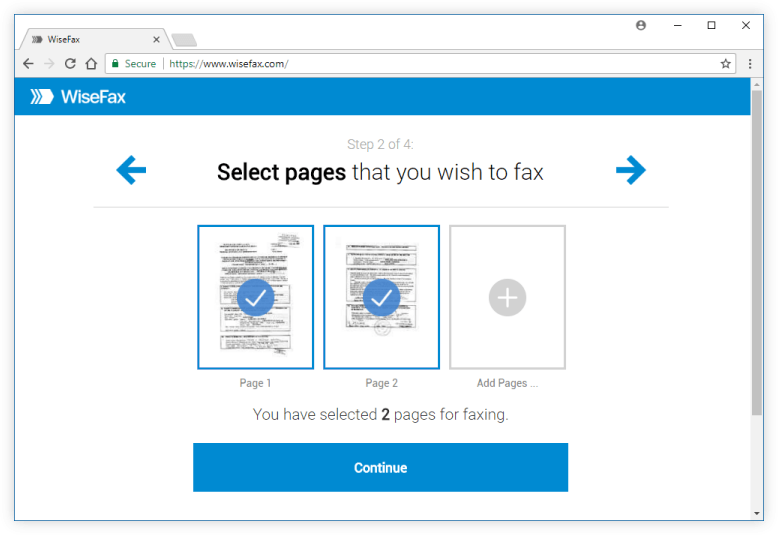 With WiseFax you can quickly and easily fax document from PC or Mac. You just need internet access. Furthermore, you don’t have to install any application. Simply visit WiseFax web! You don’t need a subscription, because you only pay the service as you go. With no hidden fees. Quick, simple and transparent. 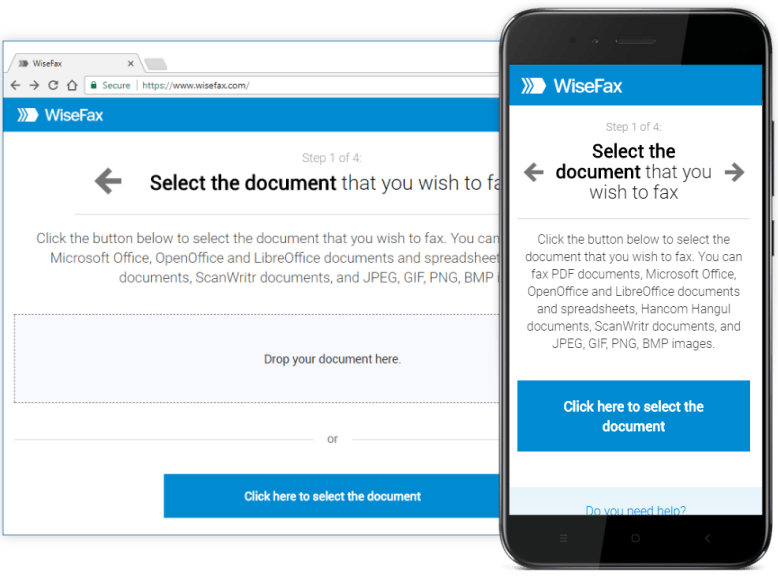 It is Quick and Easy to Fax document from PC or Mac with WiseFax. You don’t have to make a Subscription to Send eFax with WiseFax. WiseFax is a pay as you go online service. There are no regular monthly costs and no hidden fees. You will pay only for successfully sent online faxes. WiseFax calculates the price and present it to you before sending. So, you will always know the total cost before you approve it. Price calculation is based only on number of pages and receiver geographic location. 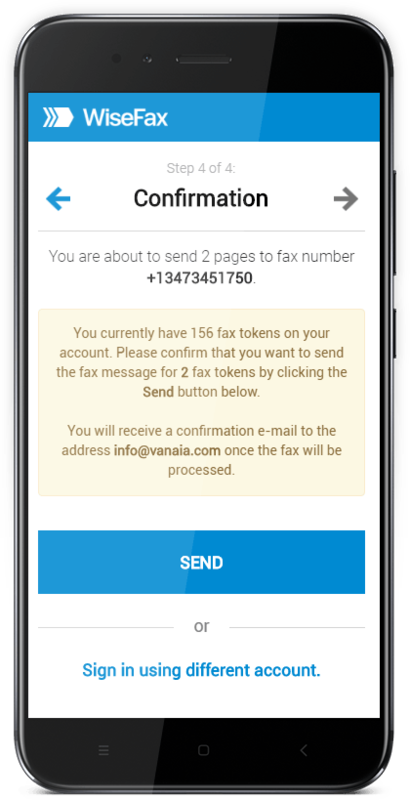 After successful delivery you will get fax confirmation to your email address. You need no Installation to Send eFax with WiseFax.